"Although Apple includes an iSight or FaceTime webcam in almost every Mac, the low resolution (640 x 480 pixels for most machines, 1280 x 960 resampled to 640 x 480 for new MacBook Pros) of the cameras has lagged behind the webcams available from other computer manufacturers." 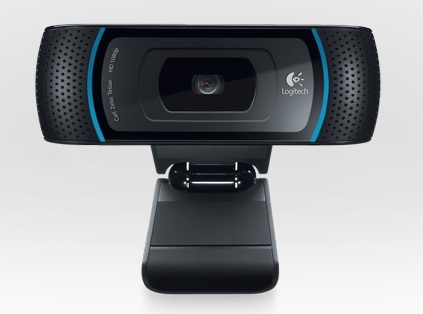 This is exactly the solution for my problem with my current monitor, no webcam. This one, the HD Pro Webcam C910, which is conveniently on sale for roughly $59.00 USD now at Amazon.com [affiliate link], is now 1080p capable on your Mac thanks to a software update, so now you have integration with iPhoto and iMovie. If you already have one of these and want to get the software to make it Mac compatible, just go here.